Little Hill Foundation is a not-for-profit organization founded in 1957 which operates Alina Lodge and Haley House. For over 60 years Little Hill Foundation has been a leading provider of adult long term substance abuse residential treatment. Our expertise has shown us that the need for treatment expands beyond the walls of traditional in-residence care and early intervention is crucial. 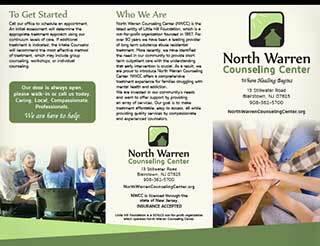 As a result, we have chosen to expand services in our local community and are proud to introduce North Warren Counseling Center (NWCC). NWCC offers a comprehensive treatment experience for families struggling with mental health and substance abuse. The mission of North Warren Counseling Center is to provide substance abuse treatment and mental health care for adults, adolescents and their families. 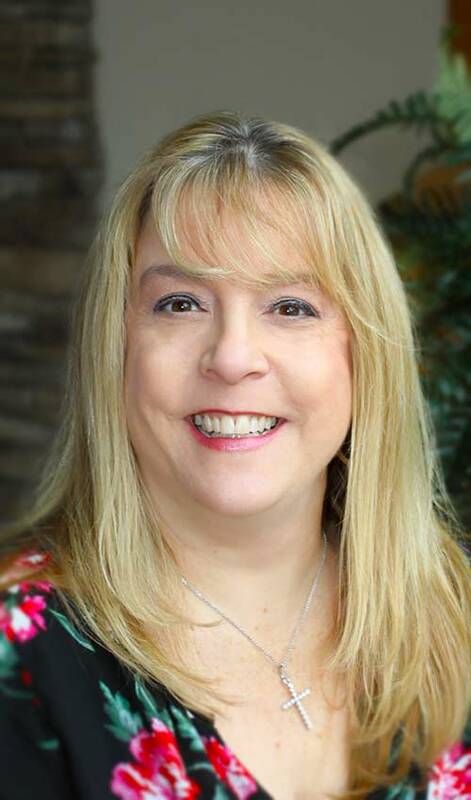 Jennifer Russo graduated as a psychology major from Centenary College (now known as Centenary University) and began working with severe co-occurring disorders for non-profit organization called Comprehensive Behavioral Health Care, as well as Community Hope. During her employment there, was where Jennifer began receiving one-on-one experience working with mental health and substance abuse disorders. 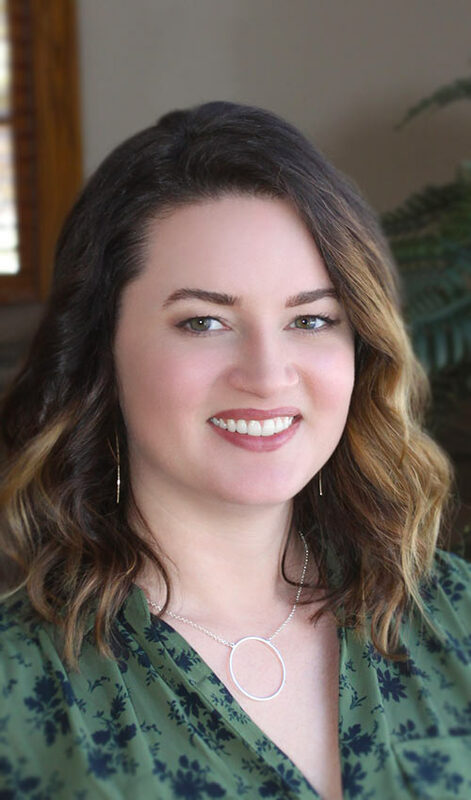 Jennifer returned to graduate school at Centenary College, where she received her Master of Arts in Counseling Psychology, all while completing her License Professional Counselor (LPC) requirements. During her graduate program, Jennifer completed her internship at the Hackettstown Addiction and Counseling Center; and became focused on treating substance use disorders. Jennifer enrolled in continued education course work and received her License in Clinical Alcohol and Drug Counseling (LCADC). She is a licensed Addiction Counseling Supervisor - ACS. 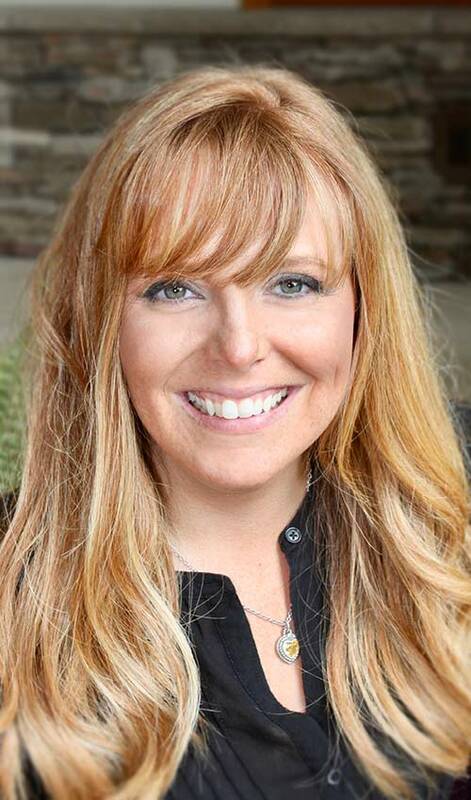 Jennifer worked within the Sussex County region, for Treatment Dynamics, Inc. that later merged and became Summit Behavioral Health up until 2014. The company then closed the Newton location and opened a new facility in Union, NJ, where Jennifer became the Clinical Director. Jennifer was responsible for the start-up of the new location that became very successful providing co-occurring treatment for adult Partial Care treatment and adolescent Intensive Out-Patient programming. Jennifer joined the team of Little Hill Foundation in May 2018, with the same ambition of beginning a new program, this time closer to her roots of where she received her education within the field. Jennifer is passionate in what she does, as a skilled clinician in trauma work and motivational interviewing. Jennifer’s goal is to continue to carry out the mission of Little Hill Foundation within North Warren Counseling Center. BluJean received her BS in Allied Health from Texas A&M University and an MA in Mental Health Counseling from Sam Houston State University. She completed her clinical counseling internship at Baylor Scott & White Hospital, focusing on the treatment of mood, anxiety, and conduct disorders for ages 3-adult in both individual and group modalities. Following graduation, BluJean pursued psychiatric research at the Univ. of Texas Southwest Medical Center in Dallas, where her projects focused on co-occurring psychiatric and substance use disorders. BluJean’s clinical goals led her to trauma focused and cross-cultural counseling with refugee clients from all over the world, as well as experience in inpatient psychiatric settings working with clients struggling with mental health and substance use concerns. 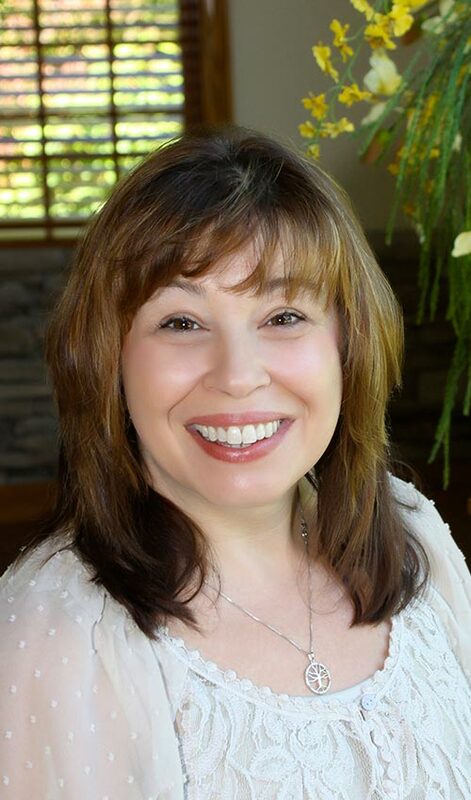 BluJean's approach to counseling is collaborative, and she strives to create an open, non-judgmental environment while integrating techniques from CBT and DBT, to increase self-awareness, authenticity, and promote value consistent choices. She is a Licensed Associate Counselor (LAC) in New Jersey and joined the team at the North Warren Counseling Center as a Primary Counselor in December of 2018. She is excited to continue her work with the talented team at NWCC. As a Behavioral Health Technician, Brandon’s goal is to provide peer support to those seeking help in a caring, professional manner. He will assist in establishing self-help groups that are self-run by community members. Brandon’s experience within this field started at Youth services alternative as a Behavior Manager for the troubled youth. His career with Little Hill Foundation began at Alina Lodge, where he provided services as a group facilitator and was introduced to the drug and alcohol profession as an advocate to the community. 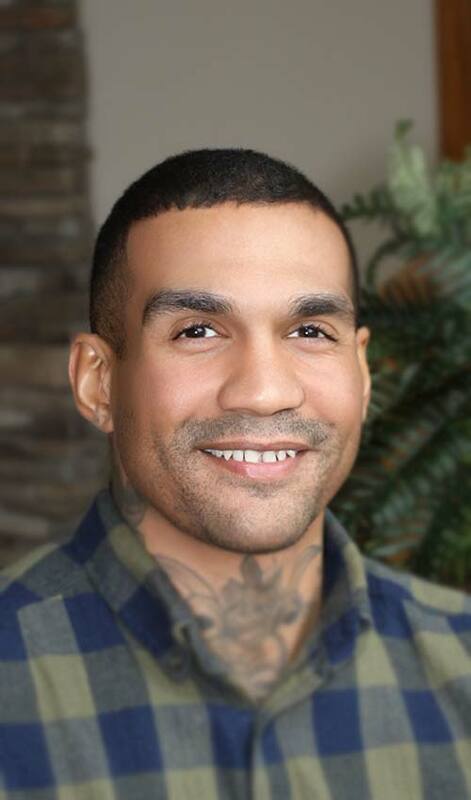 Brandon is extremely passionate about guiding individuals to their freedom the from active addiction, advocating for those seeking recovery and his compassion to help other people. Renee Harman graduated Dover Business College, Dover NJ, in 1989. Prior to her employment at Little Hill Foundation, she was Director of Publications at Kinsley Associates, Inc., in Hackettstown, NJ where she worked as the Office Manager coordinating designs, content and accounts for three annual publications. Renee began her career with Little Hill Foundation in August of 2004 as the Development Assistant and was promoted to Director of Development in 2011. Her duties include creating and implementing the annual fundraising plan, grant writing, donor financial reporting and implementing Little Hill Foundation communications for North Warren Counseling Center, Alina Lodge and Haley House for Women including web site, global emails, quarterly newsletter and facility brochures. Marlene brings many years of experience working within the mental health field, as an office coordinator. She is responsible for scheduling, billing, working with insurance companies as well as collaborating with outside agencies to ensure smooth and accurate daily operations. In addition to all of this, Marlene answers the phone and staffs the reception desk. Marlene is compassionate and an advocate to those seeking services. She is a devoted individual, that stands behind quality customer service that is professional and empathetic to those in need. Little Hill Foundation operates North Warren Counseling Center (NWCC), Alina Lodge and Haley House for Women in rural northwestern New Jersey.